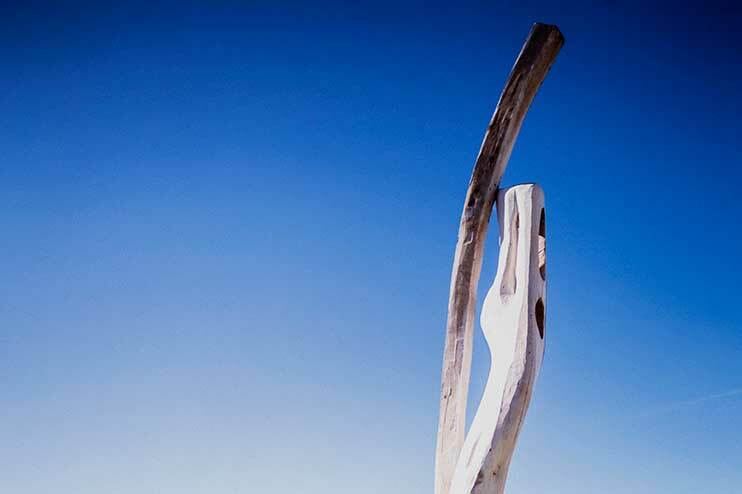 The Montalto Sculpture Prize is an annual $40,000 acquisitive prize (from 2019) open to artists working in any medium. Entries for the following year open at the beginning of September and close at the end of October. Finalists are invited to install their work towards the end of January, at which time the judges will determine a winner, announced at the opening in February. The winning sculpture wins its creator $40,000 and Montalto acquires the work. The Mitchell Family Award, a $1,000 non-acquisitive award, is also announced at the opening. All of the finalist’s works form the exhibition and remain in place until end August. All of the finalist works, with the exception of the winning piece, are available for purchase. Visitors can vote for their favourite work. The artist whose sculpture receives the most votes receives $1,000. Announced at the close of exhibition. 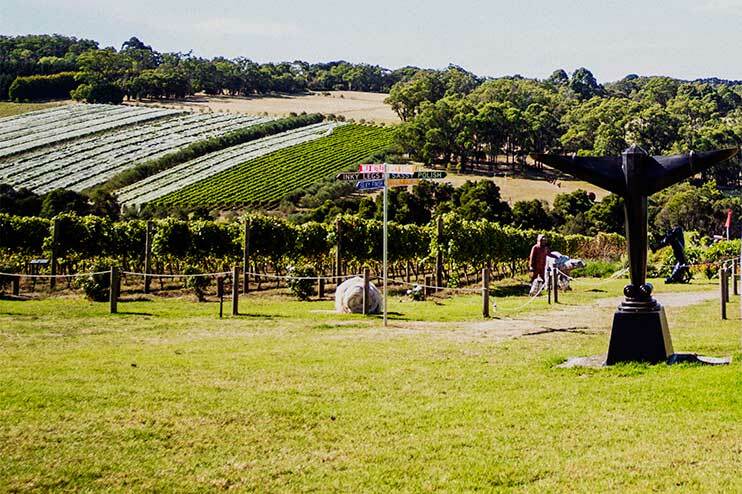 Melbourne-based sculptor and painter Mike Nicholls won the 2018 Montalto Sculpture Prize at a celebration of sculpture and design held at the picturesque Montalto estate in Red Hill. the sculptures throughout the property.